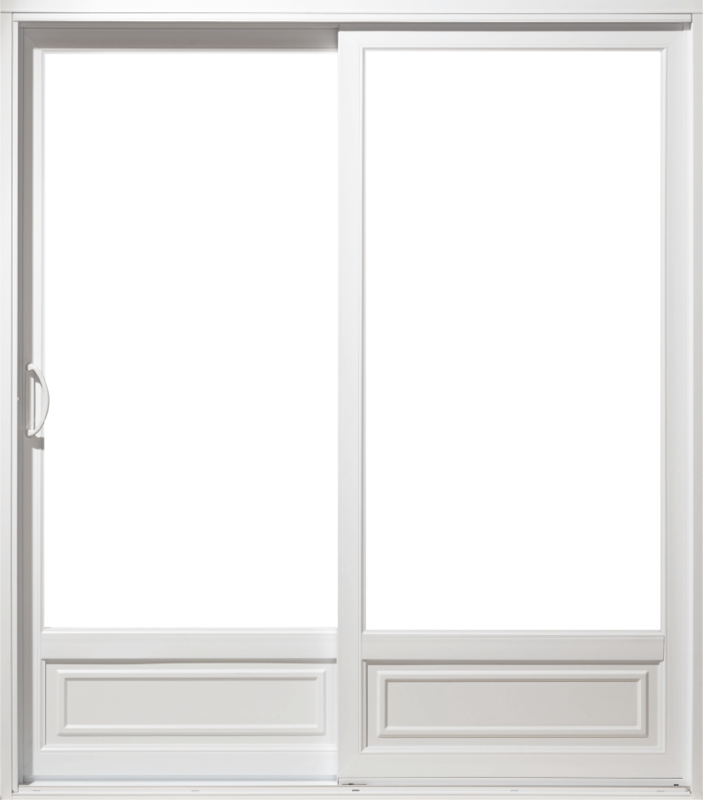 Offer yourself a personalization reflecting your tastes and wishes, keeping a high energy efficiency and an unbeatable protection with our Patio Doors. 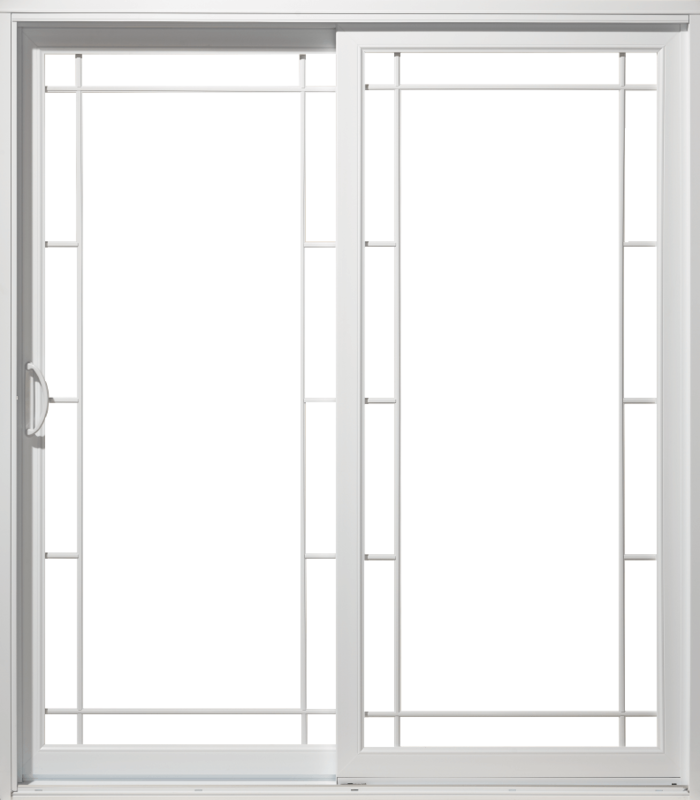 We can design our custom-built patio doors to suit any home. Whether your project is slightly out of the ordinary or out of this world, Guitard’s made-to-measure patio doors can be built in a virtually infinite combination of colours, configurations, sizes and finishes. The only limit is your imagination. 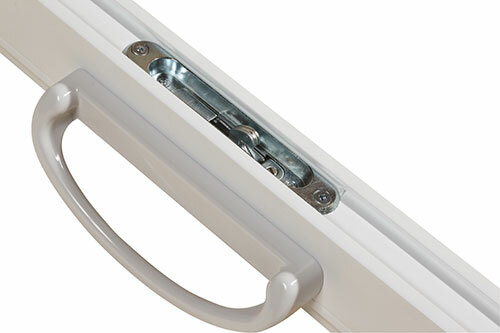 Choose between our Standard and Multi-point handle types. 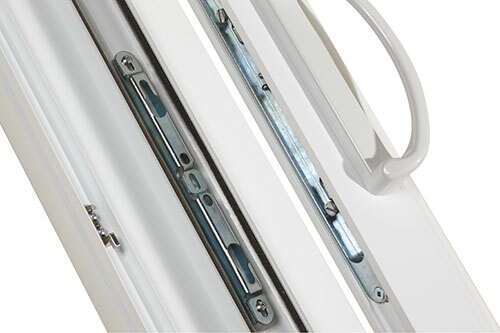 We offer a variety of handle finishes. Choose the one that best suits your style and preference. The manufacturing processes of all Energy Star® certified windows and doors sold by Gestion Guitard are audited by an independent accredited certification body and approved by Natural Resources Canada. 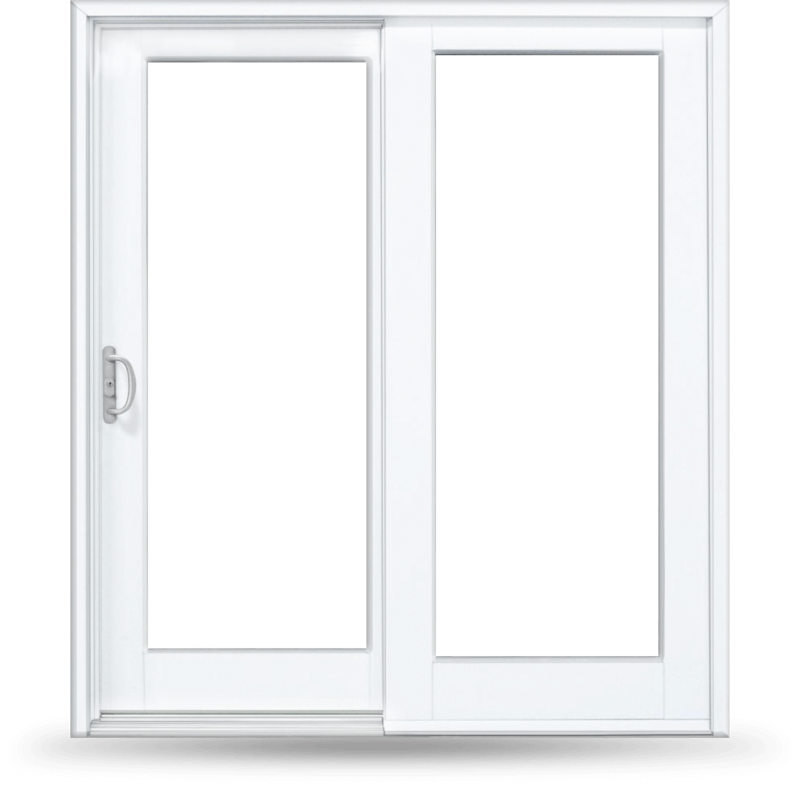 Our windows and doors carry the Energy Star® label showing the specific climate zone for they are rated for. Our sales team would be happy to provide you with more information about the Energy Star® ratings of our windows and doors. 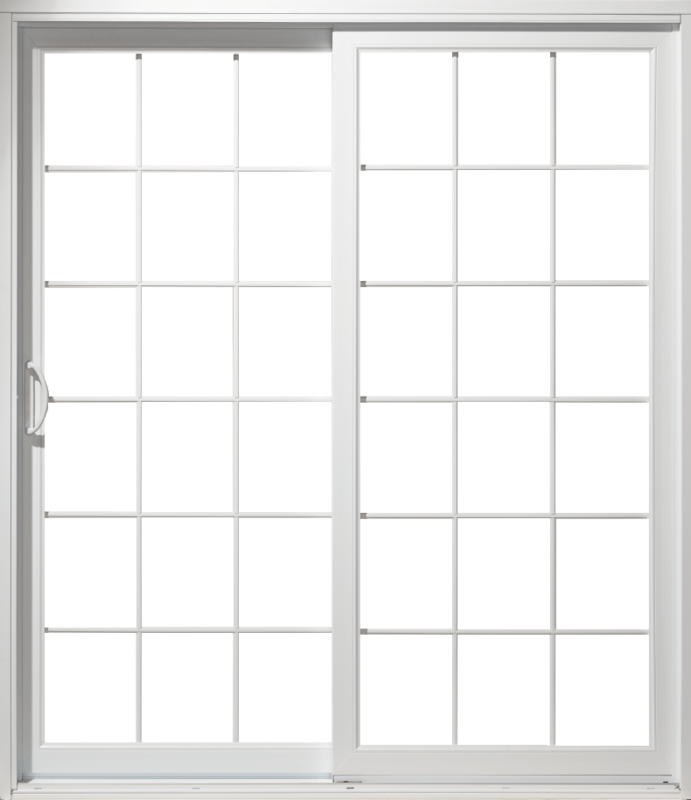 Gestion Guitard windows / patio doors use Super Spacer Technology, a dual seal, no-metal warm edge spacer system that provides the best thermal conductivity, lowest U-value amongst all dual-seal systems and the best durability available in the industry. Learn More about high-efficiency Energy Star® products .